Owatonna, Minnesota is a charming city located just one hour south of Twin Cities. 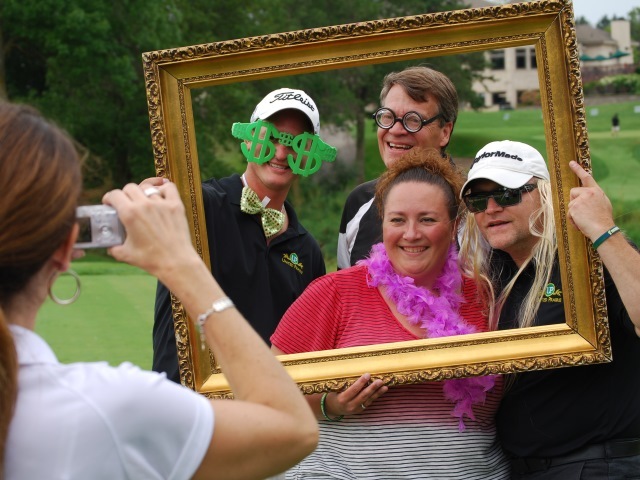 Start your meeting planning with the Owatonna Area Chamber of Commerce and Tourism! 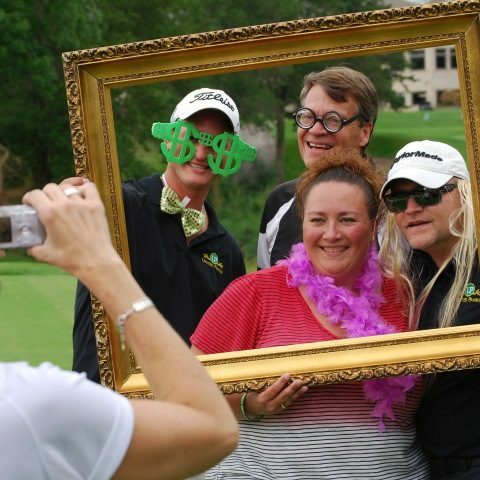 We’ll help with site visits, room blocks, welcome bags, customized tour itineraries, and more. Give us a ring at 800-423-6466. 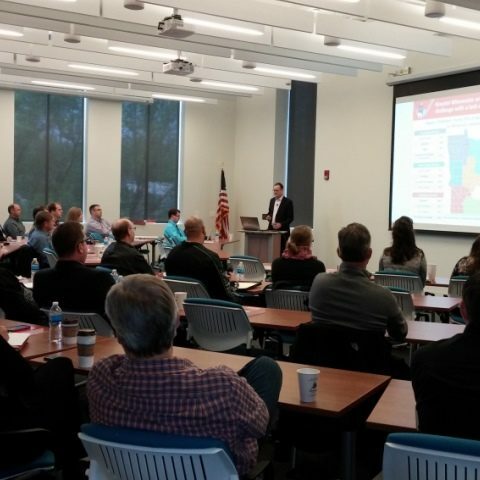 Here are five reasons why Owatonna is the perfect location for your next meeting or convention. Sometimes you just want to get away from the big city and relax. 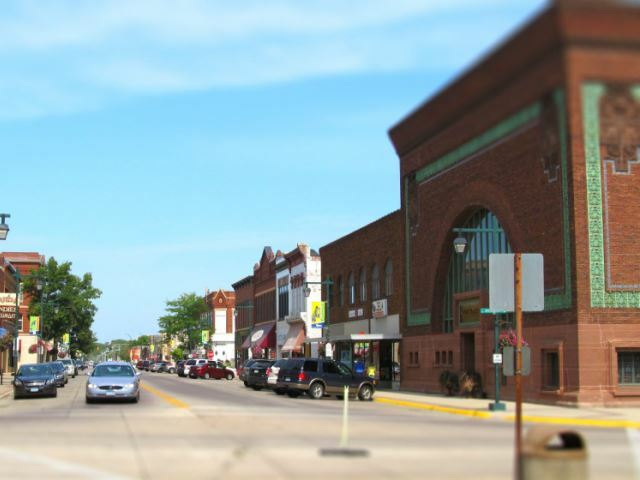 Owatonna, a community of about 26,000, is the epitome of charm. Stroll down Historic Downtown Owatonna and you’ll come across a world-famous bank designed by Louis Sullivan (available for tours! ), Central Park, two artisan chocolate stores, and fun boutiques. 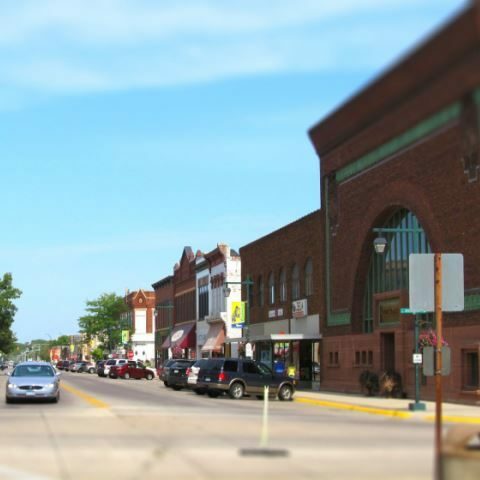 Your group will love exploring Owatonna in their down time. Owatonna is located one hour south of downtown Minneapolis, at the intersection of I-35 and Highway 14. It takes the same amount of time driving from west metro to east metro in the Twin Cities as it does to drive to Owatonna from the metro area, and you can avoid the metro traffic! The drive is also extremely easy for those groups that are based in Southern Minnesota and Northern Iowa. Owatonna is only one hour south of the Minneapolis-Saint Paul International Airport, and we are home to our own regional airport. A major benefit of having your meeting in Owatonna instead of a bigger city is that you can actually afford renting out our meeting venues. They may be less expensive, but they are high quality venues and there are a LOT of places to choose from. 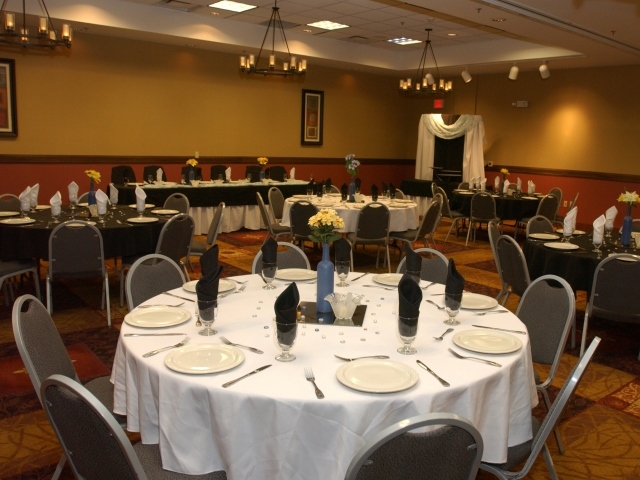 We have large venues for conventions and banquets, more than 30 venues that are ideal for mid-sized meetings, and unique venues like Cabela’s and the beautiful Steele County History Center. We are also home to the Four Seasons Centre, a 50,000 square foot space ideal for trade shows, and the Steele County Fairgrounds which is perfect for farm-related conventions. We even have several FREE meeting venues for non-profits. 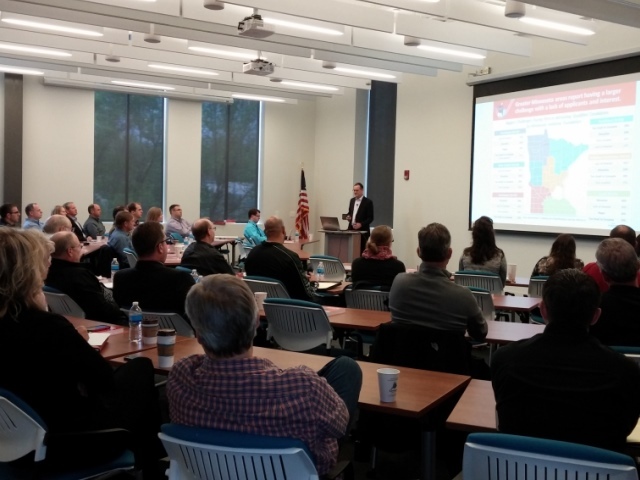 Find details on all of our spaces on our meeting venues page. 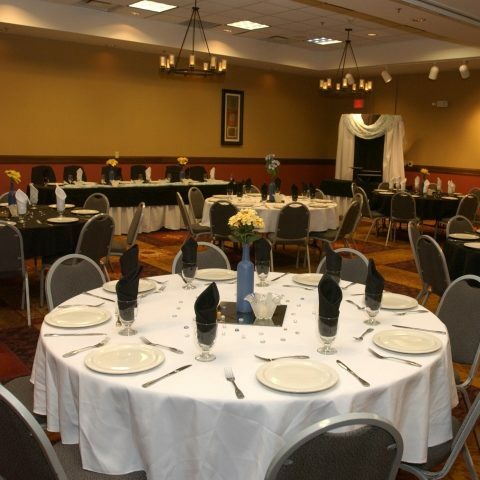 Owatonna is home to 10 lodging properties which have a total of 545 rooms to choose from. Six of our properties have meeting space, including two lager properties (the Holiday Inn Hotel & Suites and Baymont Inn & Suites) which have multiple breakout rooms, ideal for conferences. For those who are looking for a more rustic experience, we have three campgrounds. For details on lodging visit our Places to Stay page. For details on meeting spaces at lodging properties visit our meetings page. Every good meeting needs a little bit of fun. Owatonna is home to Spare Time Entertainment where your group can play laser tag, go bowling, or hang out in the arcade or restaurant. We have two 18 hole golf courses and one 9 hole course, and we even have a mini golf course. For a unique experience, you can try a murder mystery dinner at the Steele County Historical Society. Your group will love shopping in the Historic Downtown, at Cabela’s or at the Ultra Outlets of Medford. We are happy to set up group tours at our attractions like the Orphanage Museum, the National Farmers’ Bank, and the Village of Yesteryear. Let Owatonna’s charm draw you in as you stroll our historic downtown, catch a concert in Central Park, play a game of pickleball, and snack on artisan chocolates. Step back in time at our museums and historic buildings and enjoy the outdoors by hiking, biking or skiing our trails.